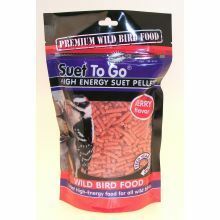 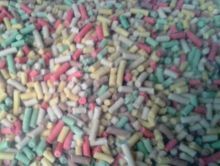 Suet pellets are a great source of energy for birds and are easily eaten at the feeder,or can be carried away to a safe place. 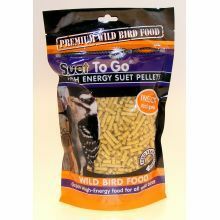 They can be offered from a peanut or suet feeder,or placed loose on a table/tray.They contain suet, fats,peanut oils and are available in several flavours. 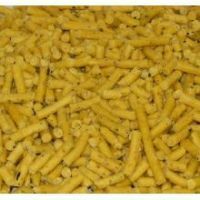 Click on the product listing to select required flavours. 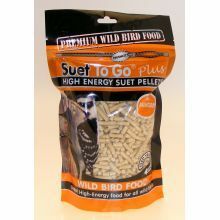 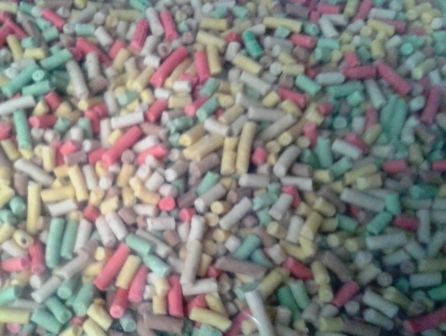 Suet Pellects in 6 available flavours. 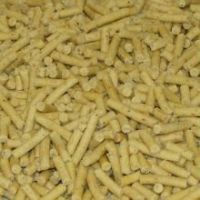 Click on this product and use drop down box to select.